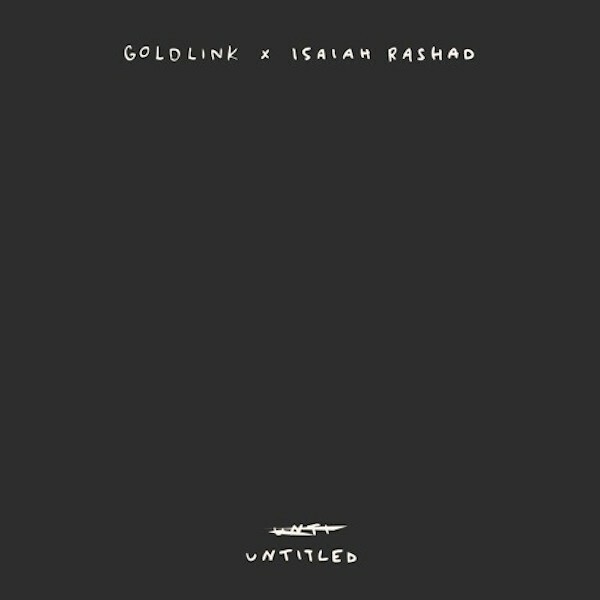 Chattanooga rapper Isaiah Rashad put out his proper debut album The Sun’s Tirade last month, and now he’s linked up with Washington DC’s GoldLink for a new untitled track. Featuring guest vocals from Preston Harrison, the song finds Rashad and Goldlink both muttering hoarse, dense verses over a thick, syrupy beat by the Antydote. Listen below.